Don’t forget to send us your Birdfeeder List for the Big Birdfeeder Competition by the end of this month — December 31, 2013. We’ll have a nice prize waiting for you at the SVBC Annual Meeting in February! So far, we have three ‘official’ entries and two ‘unofficial’ entries so please send us your completed list TODAY! 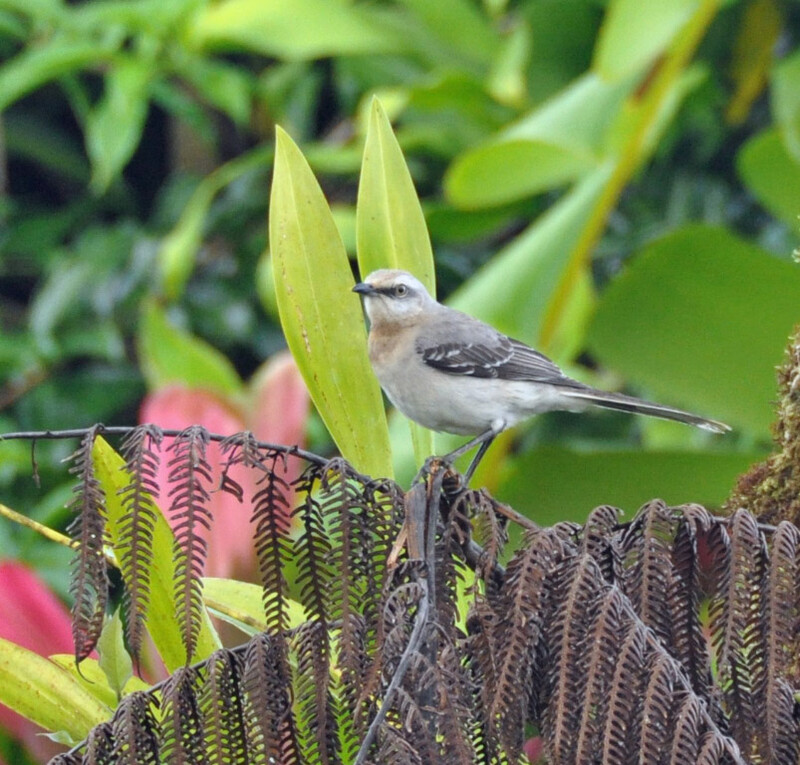 This entry was posted in Special Events and tagged Birdfeeder Competition, Birding San Vito, costa rica, Tropical Mockingbird by AWOlivieri. Bookmark the permalink.